From the first communication, Oceanview has been an absolute dream. 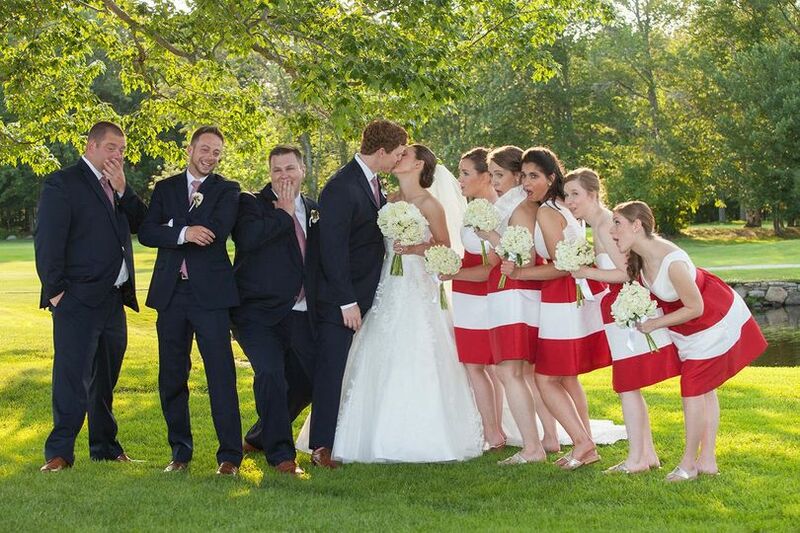 Excellent customer service, responsiveness, attention to detail and the venue is to die for. 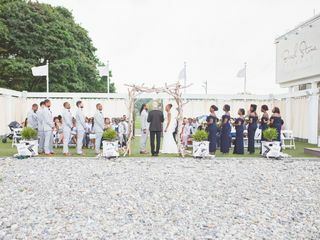 The owners literally bottled up every girl’s fantasy wedding and brought it to life. Rustic, charming, personalized, comfortable, and romantic. I couldn’t say more positive things! Thank you so much for taking the time to write us a review.....and it makes us so happy to hear that you enjoyed your day with us! We appreciate you taking the time and wish you all the very best! 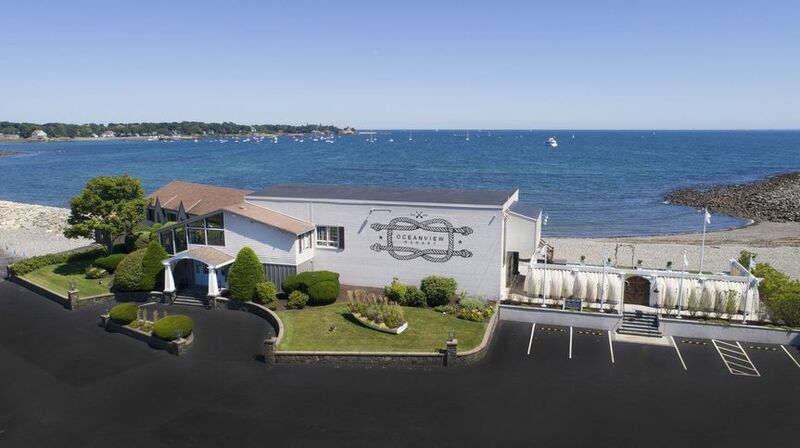 My husband and I were married at the Oceanview of Nahant this past October 2018 and we cannot say enough great things about this venue. 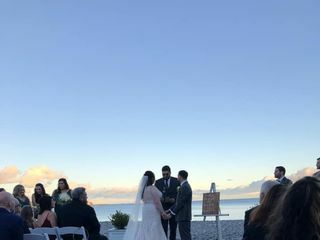 We were looking for a venue in MA that was overlooking the ocean and from the minute we stepped on the property, we knew we had found the place. 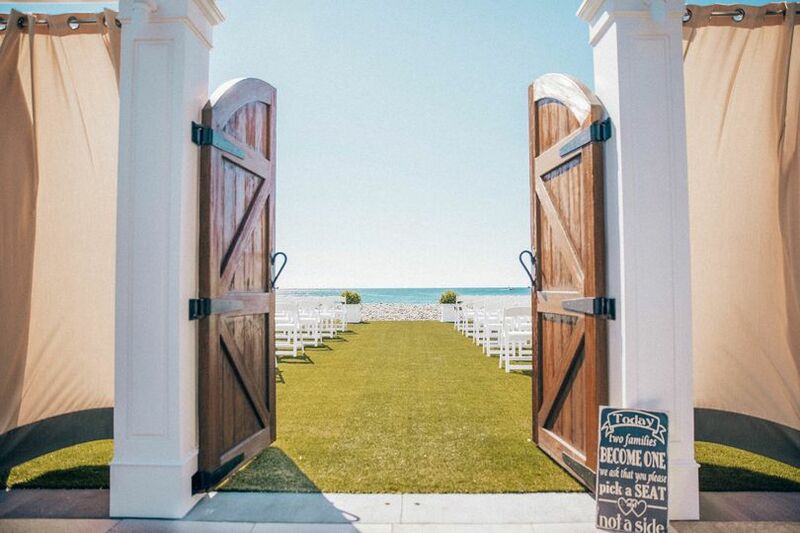 It is the most gorgeous space both inside and out -- the outside ceremony space has the most perfect ocean backdrop and both the cocktail and ballroom spaces have so many beautiful accents. In addition, the food was loved by all of guests with a particular favorite being the unique gourmet Grilled Cheese station during the cocktail hour! 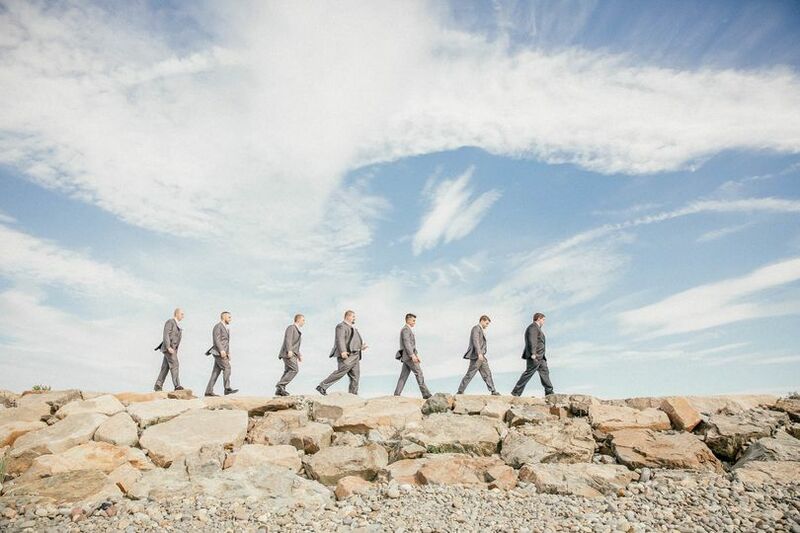 On top of all of this, the team at the Oceanview of Nahant really makes the wedding experience so special. 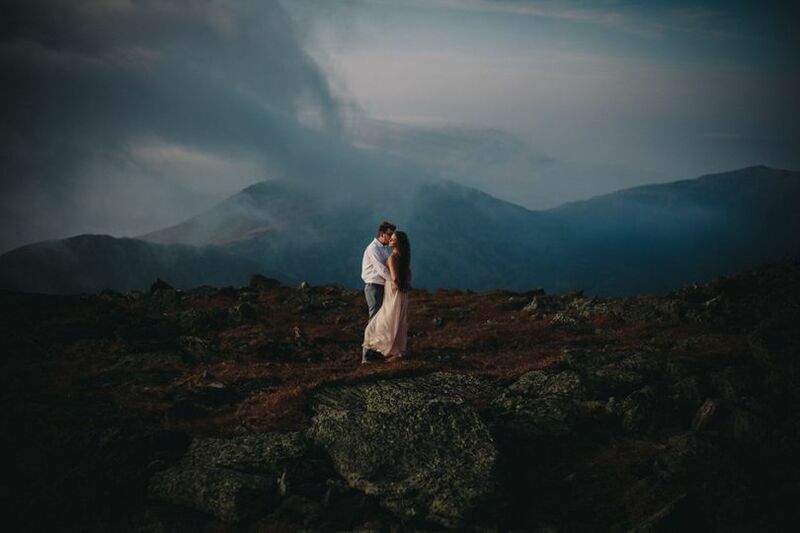 From the moment we showed up to take photos on our wedding day through the ceremony and to the end of the reception, it was the absolute best experience for us. We were over the moon with how smoothly everything went and our guests could not stop talking about great the space, food, and service was. We worked closely with Allison from our first meeting and she was the absolute best. She was always so kind, fun, and excited for us. 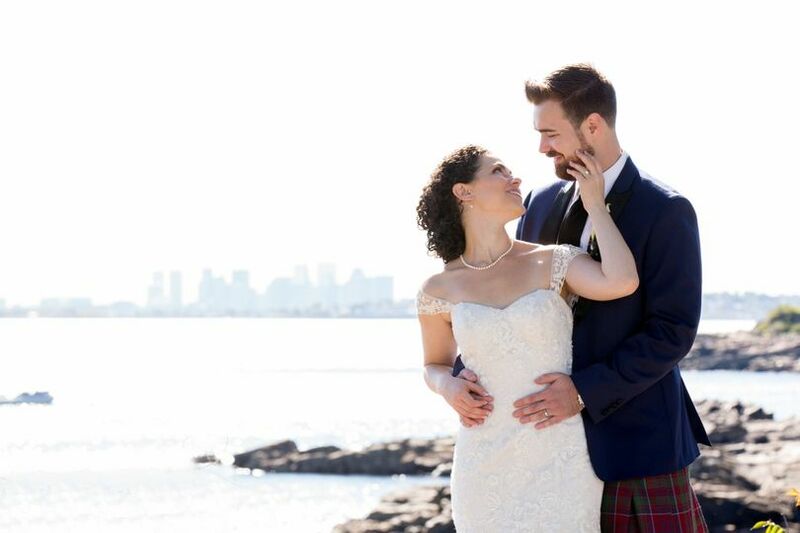 She answered all of my endless questions via email and was always patient and committed to helping us have the wedding that was right for us and our families (down to the last detail!). Caitlin was our day of point person and she too was excellent. Everything was set up exactly as we had talked about and we appreciated the immense attention to detail. We felt so comfortable with her too and that helped make the day even better! 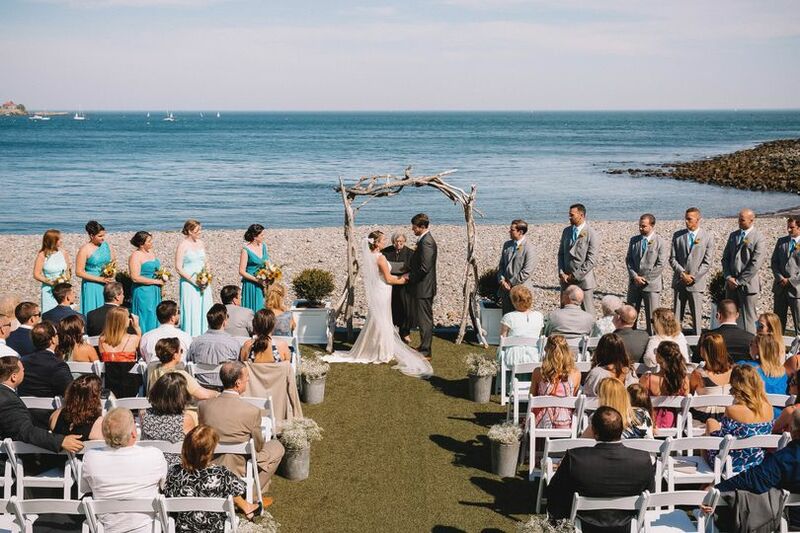 The Oceanview of Nahant truly helped us to have the wedding we had been planning for and dreaming of and we cannot thank them enough. 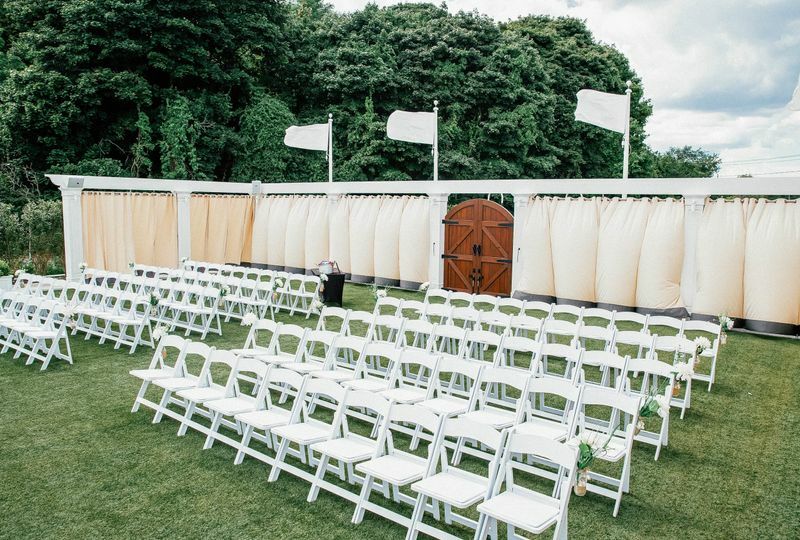 We highly recommend it as the venue for your wedding! 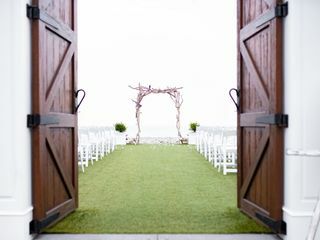 From the time we stepped foot within the venue we knew this was where we should start our forever. We originally met with Matt who was unlike any other person at any venue. The way he made us feel so comfortable so quickly was amazing and so reassuring. After we booked, we were in the capable hands of Allison, who sat, listened, and laughed with us on several occasions. 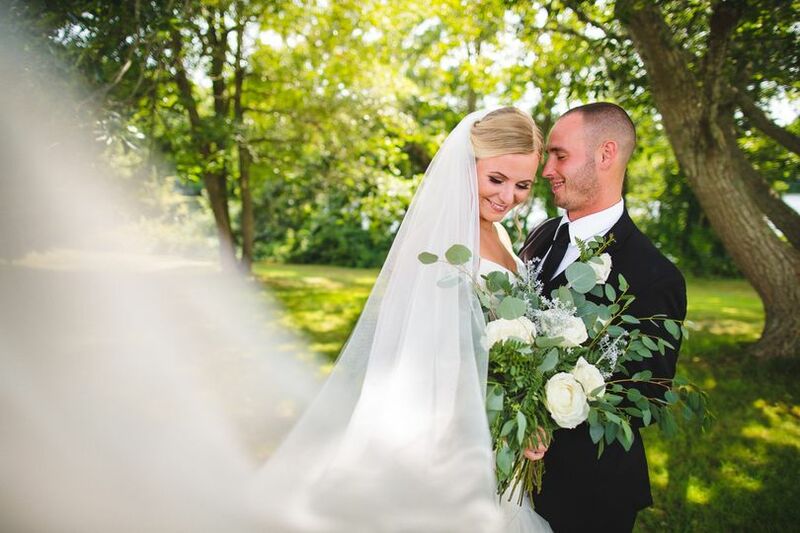 (She was also very eager to hear all of our stories about our dog) Leading up to the day of, and throughout our wedding day, we felt very calm and at ease knowing that the team at Oceanview was putting together our perfect day. The whole day ran seamlessly, from the ceremony to the firepit finale ( which we highly recommend!). Thank you again to the entire staff at the Oceanview for helping start off our journey together in life in the most perfect way possible! HI Amanda and Michael! Thank you so much for writing us this awesome review! 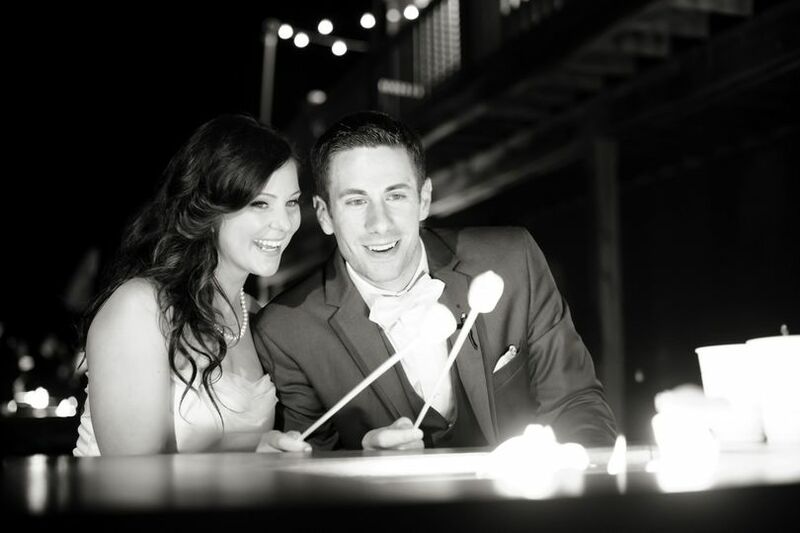 We love what we do and are so happy to hear when it shines through to our couples' wedding day! We appreciate having had the opportunity to celebrate with you, your families and your friends. Wishing you the very best and thank you so much once again! Team OV! 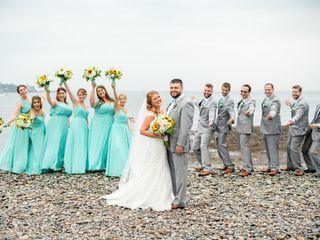 As a photographer who has over a decade experience capturing weddings from Maine to Miami, The Oceanview is run from top to bottom by the most dedicated, honest, caring, friendly staff I&apos;ve ever met. Truly an enjoyable experiencing everytime I&apos;m there! 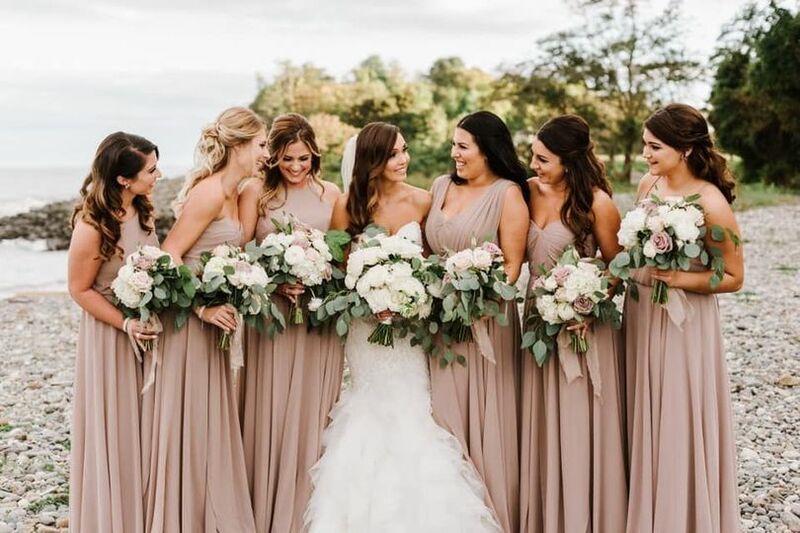 If you&apos;re planning a wedding at the Oceanview, you&apos;ll be in the best hands in the industry! I&apos;ve never met a venue more supporting of providing an amazing wedding experience. 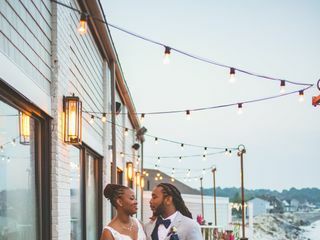 I was lucky enough to be introduced to The Oceanview last year and was overall blown away by the amazing view, decor, food, and professionalism & enthusiasm from the staff. The Oceanview provides a unique, incomparable waterfront location that really speaks for itself. This is not only a venue, but an experience. 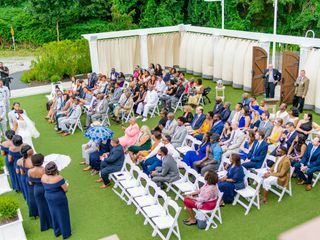 The love and care from the staff to each wedding is truly unmatched. Most importantly, they are super supportive of various vendors that come & go. I&apos;m so thankful of the referrals I received from the Oceanview and continue to get - because it means that I&apos;ll get to indulge this beautiful experience once again.